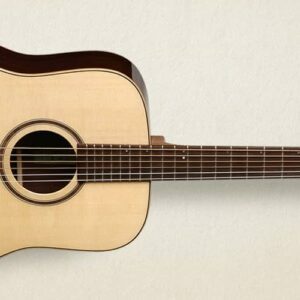 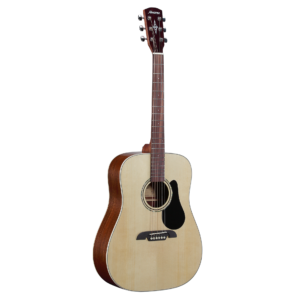 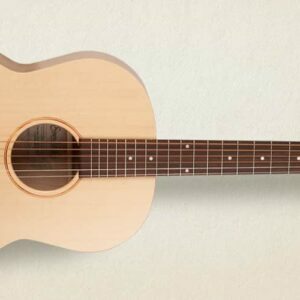 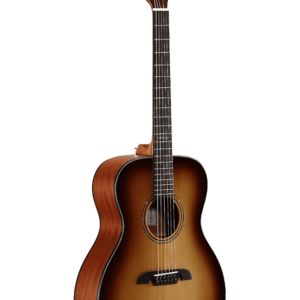 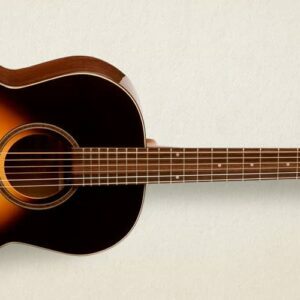 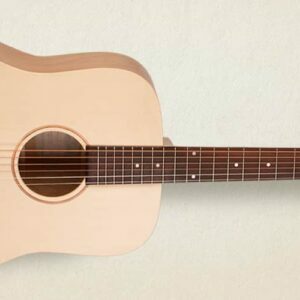 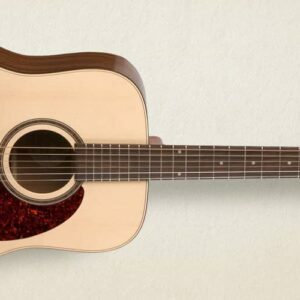 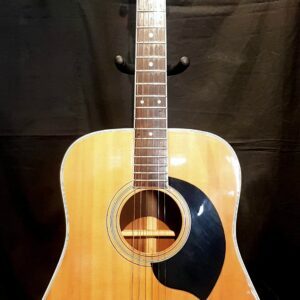 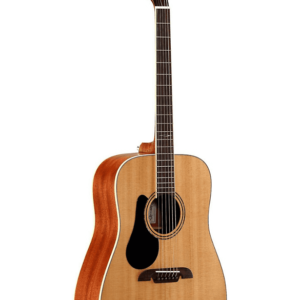 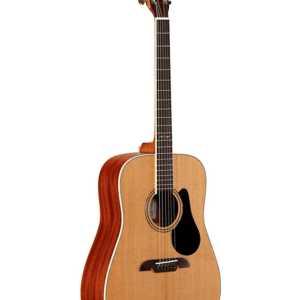 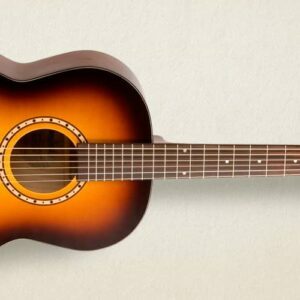 Simon & Patrick Trek Solid Spruce SG Dreadnought Acoustic Guitar-As with all models in this series, the Trek Natural Folk SG features Canadian Wild Cherry Back & Sides made of a 3-layer lamination of real hardwood and a Solid Spruce top. 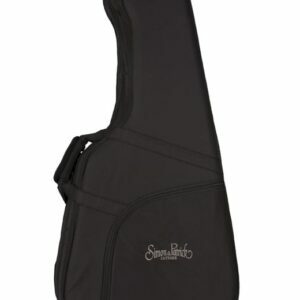 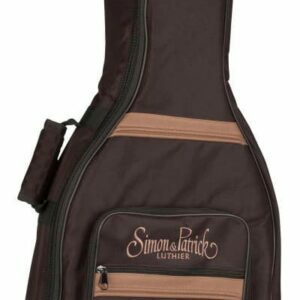 Simon & Patrick Trek Nat Parlor Solid Spruce SG Acoustic Guitar-As with all models in this series, the Trek Natural Parlor SG features Canadian Wild Cherry Back & Sides made of a 3-layer lamination of real hardwood and a solid spruce top. 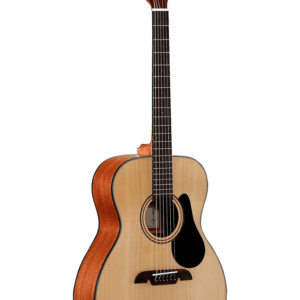 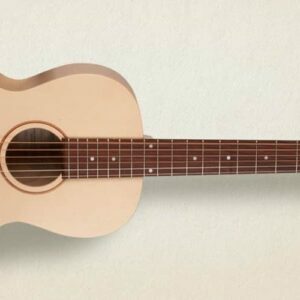 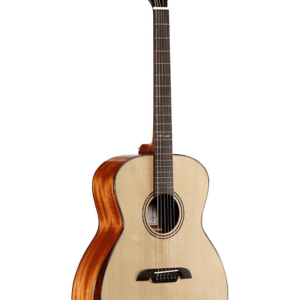 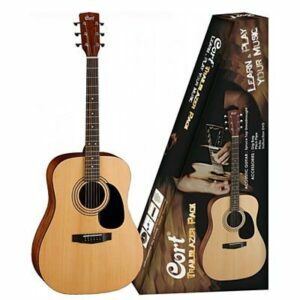 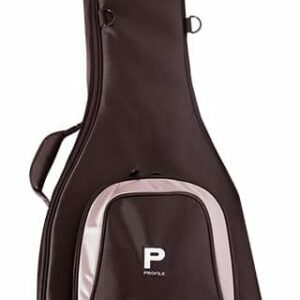 Simon & Patrick Trek Nat Folk Solid Spruce SG Acoustic Guitar- As with all models in this series, the Trek Natural Folk SG features Canadian Wild Cherry Back & Sides made of a 3-layer lamination of real hardwood and a Solid Spruce top. 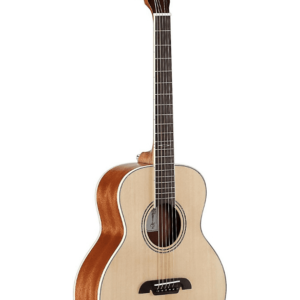 Simon & Patrick Showcase Rosewood-Ebony Fretboard w/DLX TRIC Case-The high gloss Custom Polished finish, solid rosewood back and sides and a select pressure tested solid spruce top combine for a truly spectacular acoustic experience.